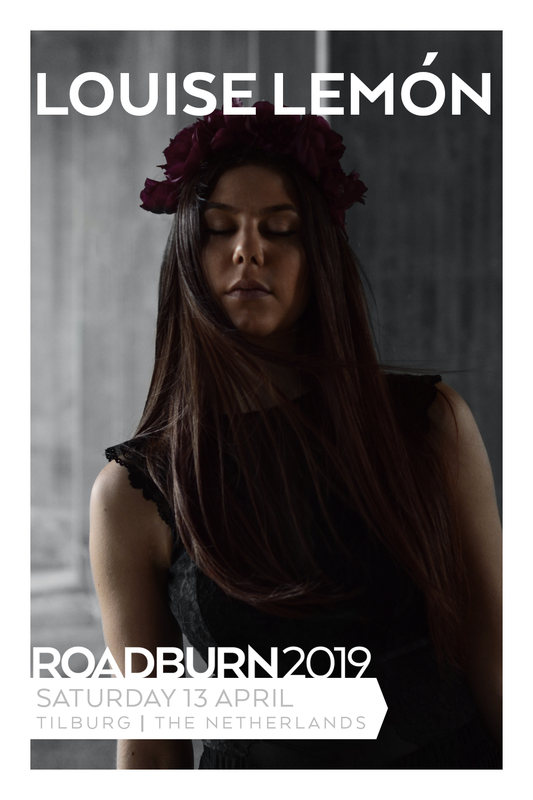 Long-time Roadburn fans will know that we make it our mission to explore the full scope of heavy music. It comes in many forms, from the fastest of blastbeats, to the most soul-searching of otherworldly vocals. “Heavy” isn’t restricted by genre, and it’s not dictated by the riff-count of any given track. Demonstrating exactly this, is Sweden’s Louise Lemón who has embodied her own kind of heaviness by employing soulful, pop-esque singing over dark and mournful layered songs. Self described as “death gospel”, Louise Lemón knows she doesn’t fit the mould, and she couldn’t care less. Her EP was created alongside producer Randall Dunn who counts Chelsea Wolfe and Sunn o))) amongst his clients – which gives us a clue that others are already tuned into the true heaviness that Lemón’s work possesses. Could it be that Louise Lemón is set to become lauded as the next great storytelling songwriter of her generation? It’s entirely possible. Her gothic, dreamlike gloom partners with her dark lullabies to create a perfect storm. We’ll be in the middle of that whirlwind next April as Louise Lemón plays Roadburn 2019.